Although easily accessible by car, it is possible to go for a walk from the center of Guildford (approximately 40 minutes). To visit the interior of the house, there are guided tours every hour in which they explain the whole story of Loseley Park from its construction to today, visiting the main rooms. Tours last about an hour and cost 9 pounds, including the entrance to the gardens. Although at first glance the entry may seem a little expensive, in my opinion worth, as visit completely transforms you to another time and the guides are exceptionally good (and you can take a freírles questions). The bad part is once inside, It is forbidden to take pictures, but still I could do some sneaking (forgiveness if they are not well focused). The garden is also worth seeing. 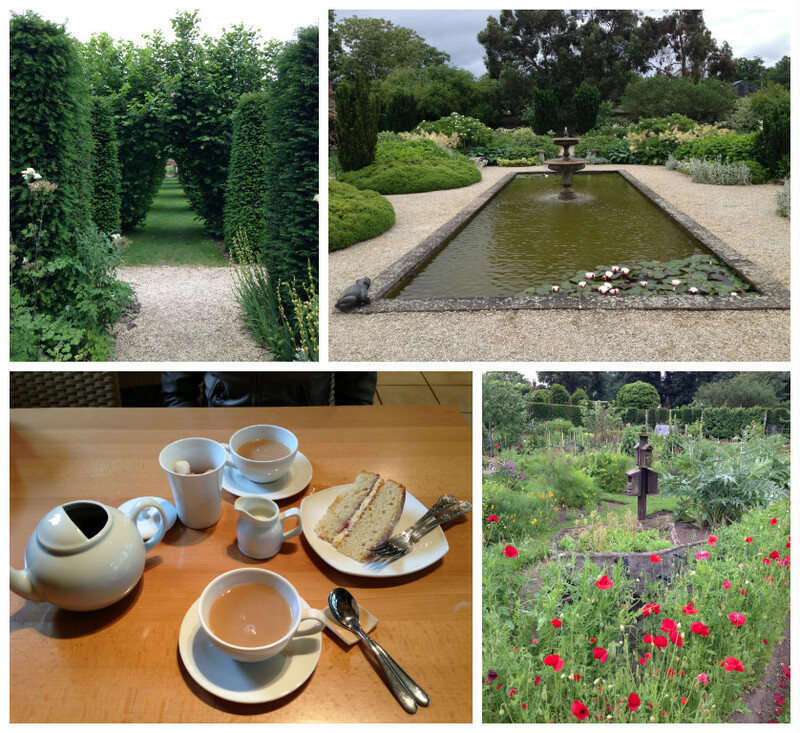 It consists of several parts as a rose garden, other spices and herbs, several other flowers, a pond… And after walking around all, I recommend entering the cafe for tea (served in teapot, course) and a slice of Victoria Sponge, the typical English cake, less than 5 pounds for two people. 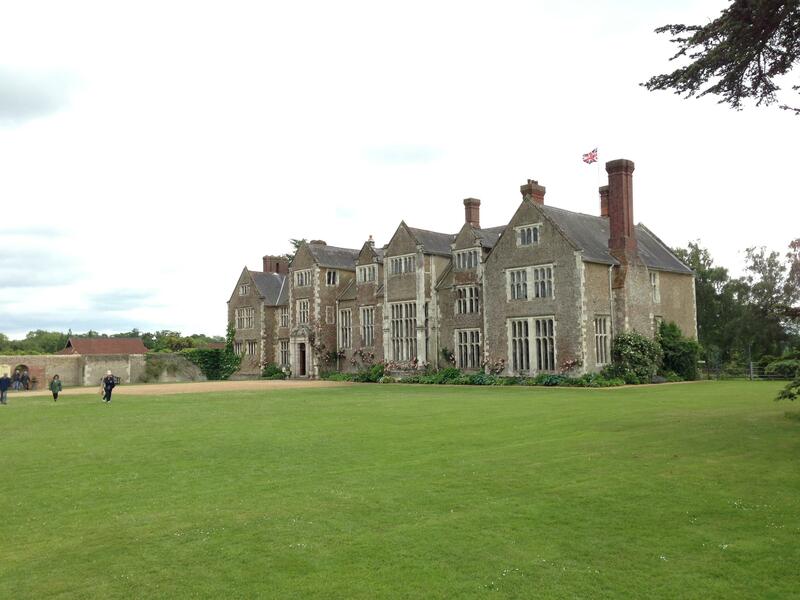 Curiously, the family that owns Loseley Park is still living there, so it only opens during the summer months. Do not miss the opportunity and stop by Guildforsd before the end of September (and if you see Emma before, insurance that makes you look a lot more enthusiasm).